New year, new resolutions? Let us help! In the spotlight...will PDF and DOCX be with us in 100 years? 1. New year, new resolutions? Let us help! We're always looking to add to these so if you have any suggestions for content, let us know! Tell your friends! The first Records Management Network meeting of the year is coming up on Wednesday February 27th at the Alan Gilbert Building. Attendees will get to hear about going from 'Share drives to SharePoint' with Records Online, navigating cybersecurity with Terry Reidy, Cybersecurity Engagement Manager, and what 2019 has in store for the Records Services team with Graeme Hairsine, Associate Director, Information Governance & Engagement. As always, there will also be a chance to catch up with colleagues over a cuppa. View details and book now! There’s been a fair amount of change in Records Services already this year. With the recent departure of Lucy Davies (Manager, Records Services) to take up a post at the Monash University Archives (well done Lucy! ), Chris Stueven has been appointed as acting Manager, Records Services for three months from the 1st of February. Imogen Telfer has also been appointed as acting Records Analyst to support Chris for the same period. Recruitment for a new Manager will commence in the coming weeks so watch this space. We also farewell Laura Tanata who has done a sterling job managing our contracts and agreements. Laura is off to RMIT, following her passions by studying Textile Design, Development & Production. We may see her at the University Farmers Market one day, selling her own designs! Lastly, we have a new member of the Records Services team. 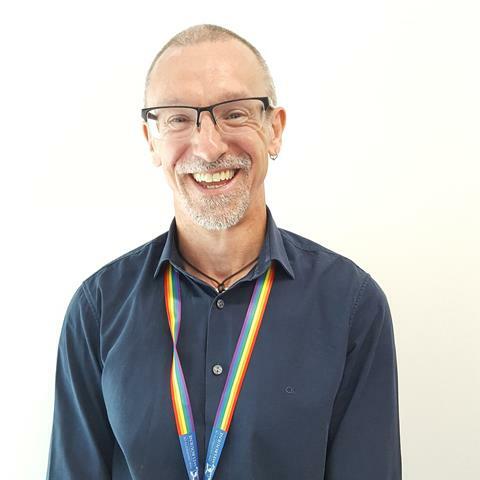 Peter Blight has joined us as a Records Officer, initially taking over some of Laura’s duties while we recruit for a new permanent member of the team. A very big welcome to Peter. 4. In the spotlight...will PDF and DOCX be with us in 100 years? Records Services are currently collaborating with the University Archives to ensure digital records of enduring value can be easily preserved and accessed. Business systems can have proprietary measures in place that inhibit access to information over time. When the system is decommissioned, the information may lose the ability to be opened or required context on the source system may be lost. The pilot draws on the Public Record Office Victoria Victorian Electronic Records Strategy (VERS) and the initial scope will include historical minutes of University Council managed on Content Manager. Graeme joined the University of Melbourne in December last year, taking up the role of Associate Director, Information Governance & Engagement. With both the Records Services and Regulatory Advisory Services teams, he oversees records management, privacy, policy, process and Freedom of Information. Victoria's (PROV) Corporate Services. He has particularly focused on digital preservation over the years, and worked on PROV's first Digital Archive. He is looking forward to getting to know more about the University, and sees it as an exciting time for information and data governance. He wants to enable people to confidently share and exchange information, unlocking its value while safely navigating the minefield of regulatory issues. Beyond the workplace, Graeme is a passionate runner. A proud member of the Melbourne Frontrunners, he also travels overseas every year to run a marathon, with Boston coming up in April! Welcome to 2019! We have kicked off our live Skye sessions to help you get started or refresh your skills in SharePoint, and as always, check out the Learning Hub if you want to learn more. You can find previous editions of the Records Services Update on our website. And if you think your colleagues would get something out of them, please do forward this email on! 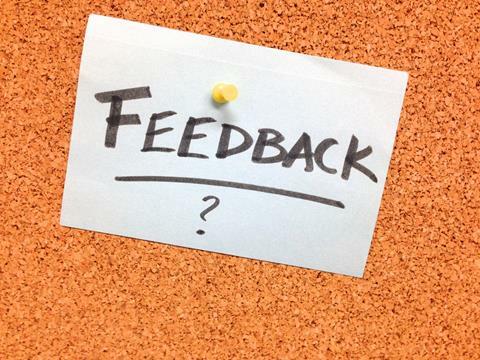 If you've got any feedback or anything you'd like to know, please drop us a line. You are receiving this email because you have had engagement with the Records Services team. If this has been forwarded to you and you wish to subscribe, please email records-services@unimelb.edu.au. If you do not wish to receive future updates, unsubscribe via the link below.